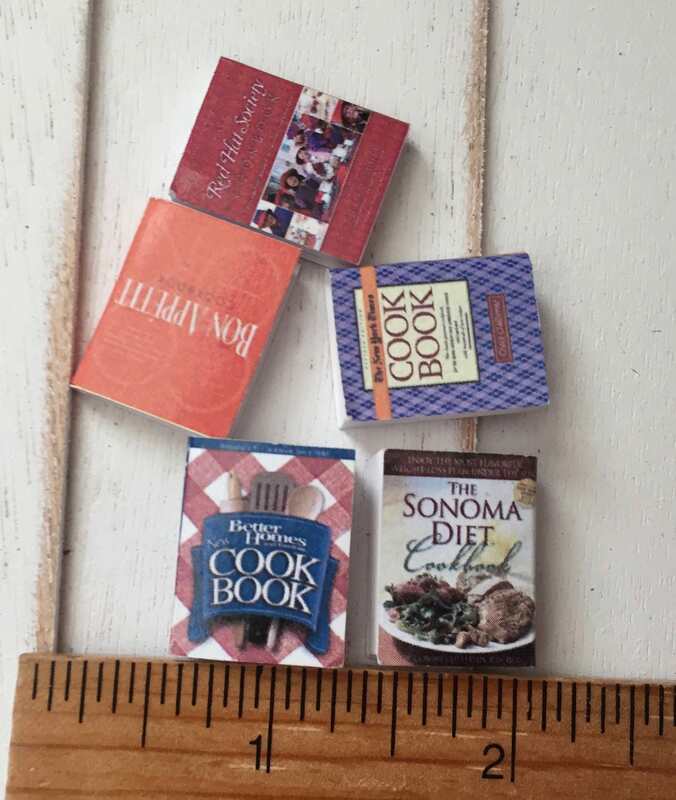 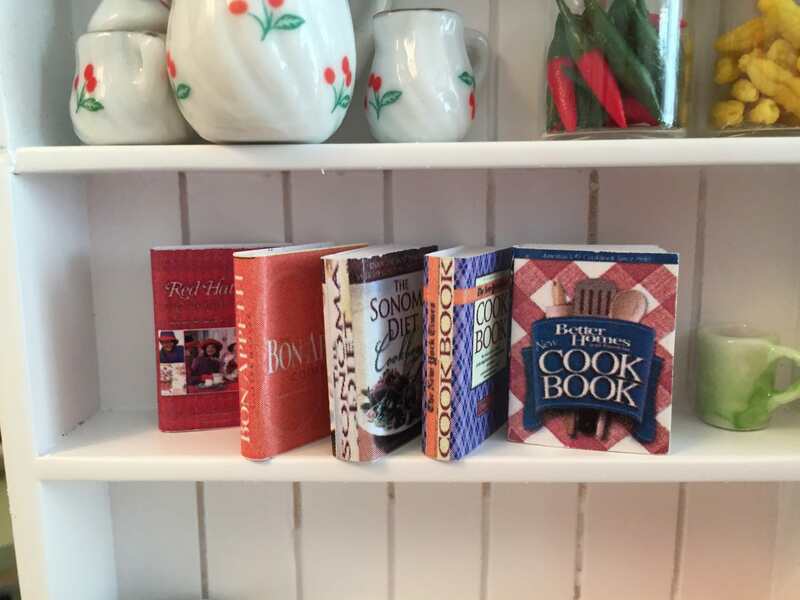 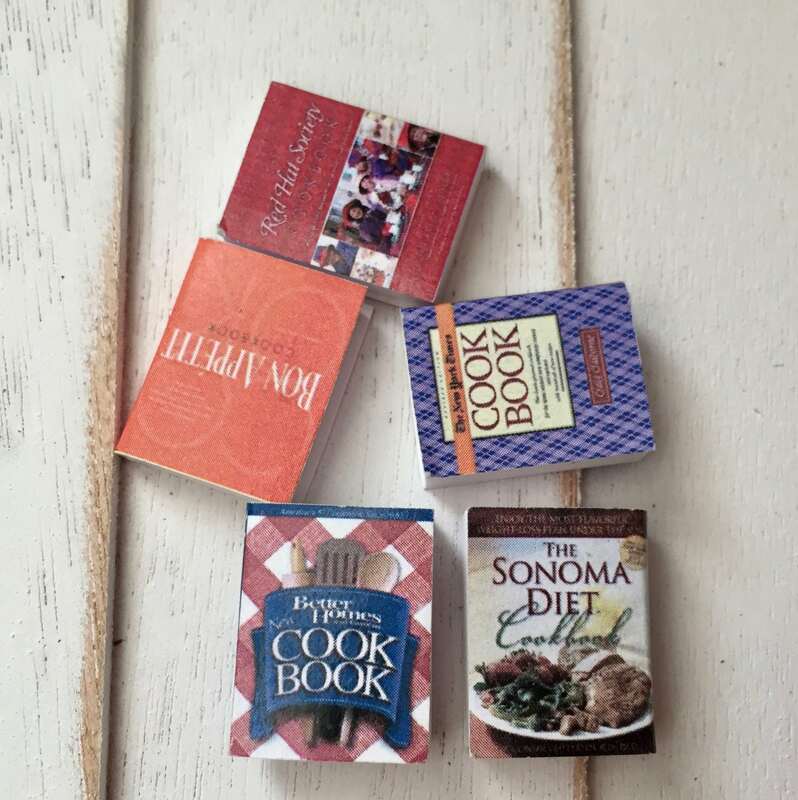 Miniature 5 piece cookbook set. 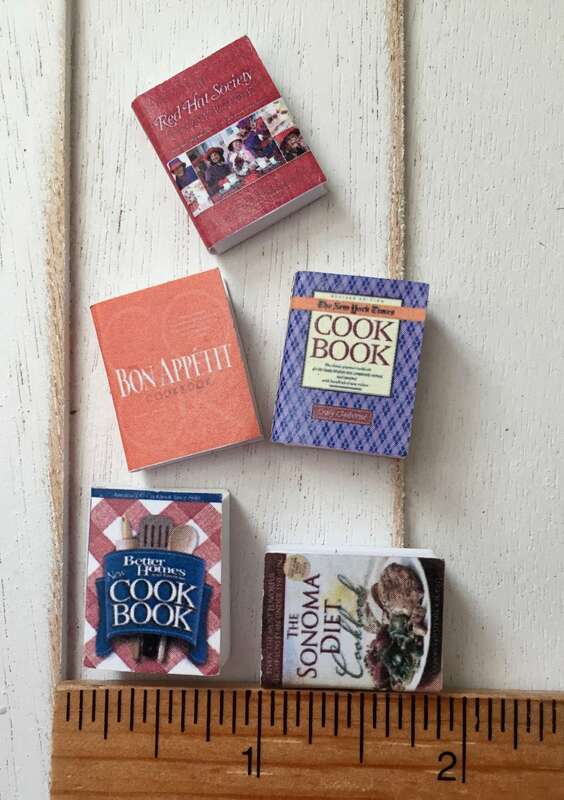 ***Other items that may be shown in photos are used as props and are not included in listing, but may be sold separately in shop. 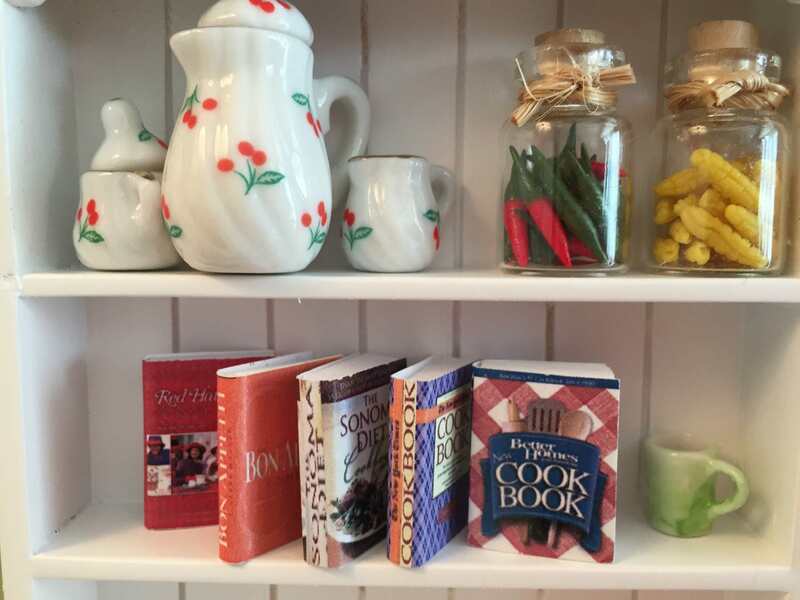 We have some cute office supplies that look great with this set.